Looking at getting your carpet or upholstery cleaned?? When there is a need to get your carpet or upholstery cleaned whether it is end of lease carpet cleaning or just the freshening up of your carpet or upholstery, you would always want the cleaning company to do a great job with a great value for your money. 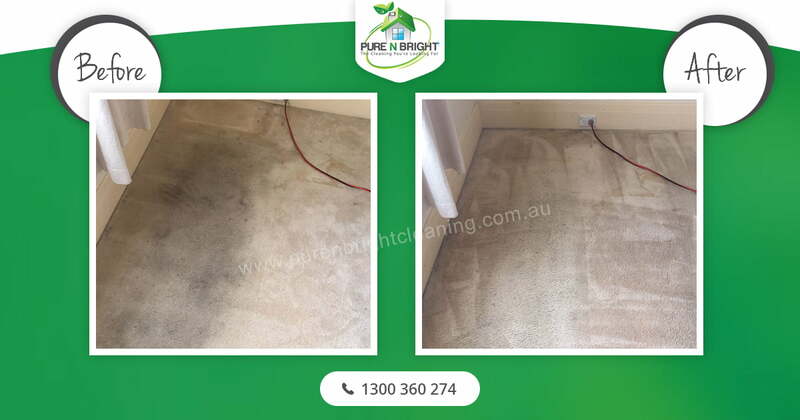 This is the reason why Pure n Bright cleaning in Berwick offers 100% satisfaction guaranteed service. Our highly discounted carpet cleaning includes carpet steam cleaning, stain removal and free deodorizing. We strive to provide a highly professional service beyond our competitors. 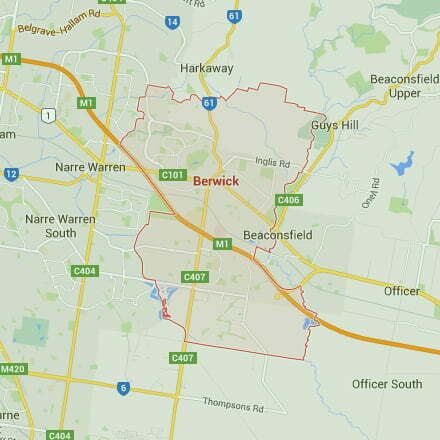 Our systems are in line with highly advanced innovative technologies in carpet cleaning in Berwick. 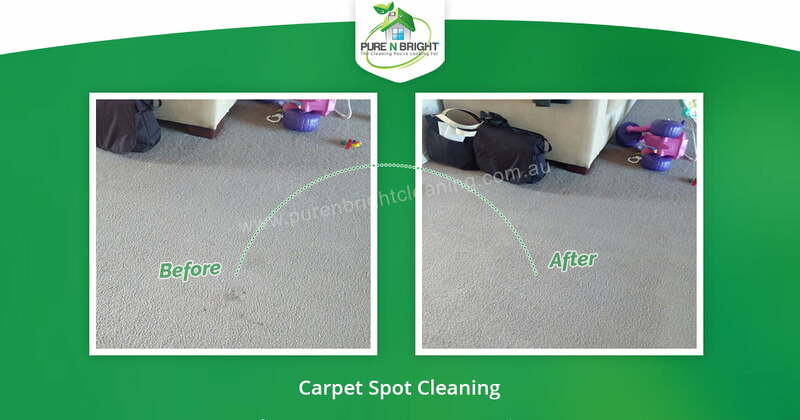 We offer all different types of Carpet steam cleaning services in Berwick which includes End of Lease carpet steam cleaning, Freshening up carpet steam cleaning, Pet urine treatment, Spills, stains and spots removal, Flood damage restoration, and Carpet Sanitizing. We invite you to try our carpet cleaning services and become one of our many satisfied customers who choose to use us Again and Again. 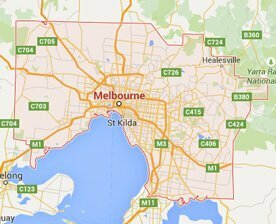 Call your nearest carpet cleaning specialists on 1300 360 274 to get a free quote..